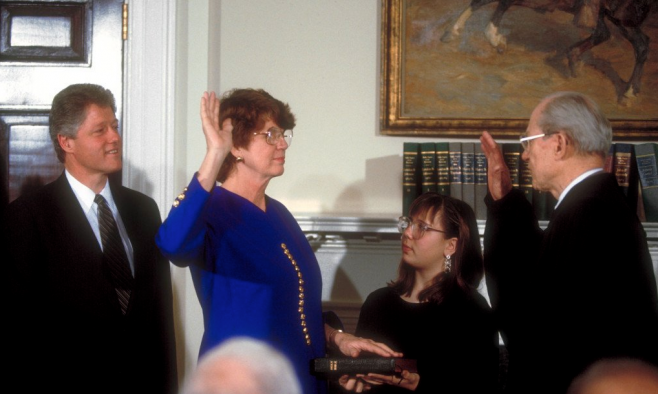 Janet Reno, former US Attorney General under President Bill Clinton, died on Monday at the age of 78 after complications with Parkinson’s disease. Parkinson’s campaigners paid tribute to her as a “legend” for her contribution the Parkinson’s community. 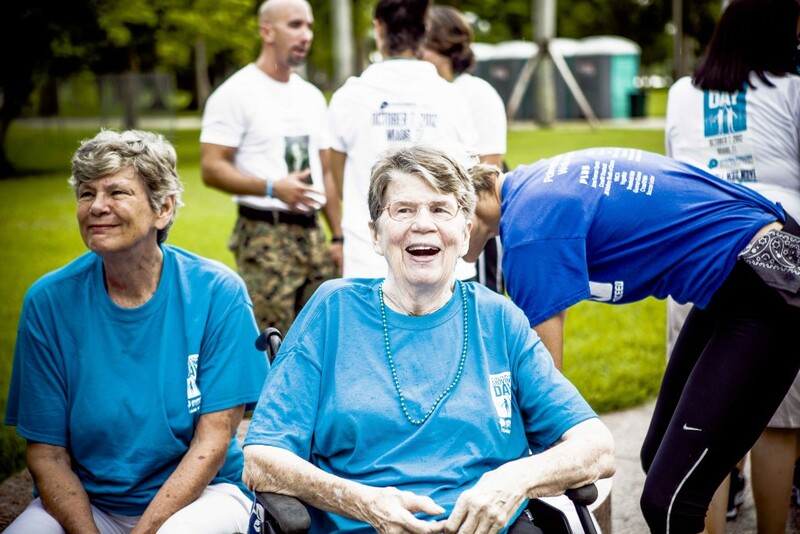 She was honorary chair of Moving Day Miami, the National Parkinson Foundation’s fundraising walk, from 2012-2015, and a prominent advocate of Parkinson’s research and awareness. As the first female Attorney General of the US, Reno served in the Clinton administration from 1993 to 2001. She was diagnosed with Parkinson’s in 1995 after noticing a tremor in her left hand, but continued in her government role. Dr Michael Okun, national medical director of the Parkinson’s Foundation and professor and chairman of neurology at the University of Florida, paid tribute to Reno’s determination to not let the disease define her. “Janet Reno lived two decades with Parkinson’s and was an amazing example to everyone suffering with this disease, showing that it is possible to live a happy life. She showed the world that Parkinson’s does not have to define you,” said Dr Okun. While Parkinson’s doesn’t define us, we cannot ignore it either. I’m glad that Reno sought to comfort others about it, as illustrated in this article. I look at it as an opportunity to gain further experience with it that I can use together with my other skills to help others. When to share the diagnosis has been a topic of discussion with my LOUD Crowd members lately. Saying the PD word out loud let’s the steam out for some people, and others keep it private for longer. Treating PD like a chronic disease, much the way we think of diabetes, can keep it in perspective. Something to be managed, but also only one aspect of all that you are.